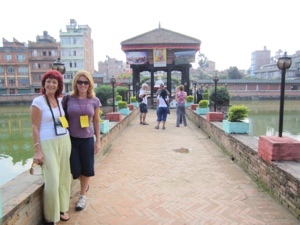 Well, all of the team has safely arrived in Nepal and we flew to Pokhara today. 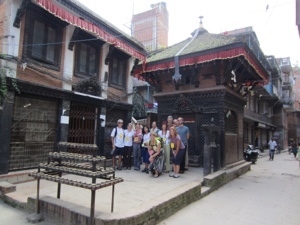 This morning we toured a part of Kathmandu known as Patan. 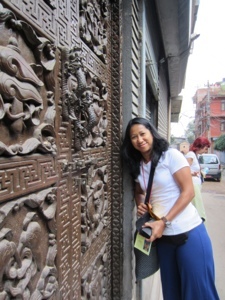 It is beautiful and known as the “fine art” center of the city. I have some great video to share but having trouble uploading it! Hope for now some photos will suffice.